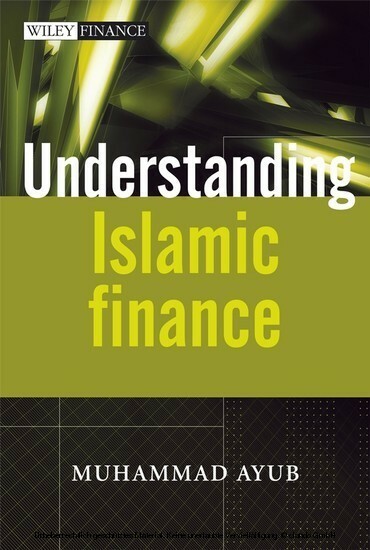 In Understanding Islamic Finance Muhammad Ayub introduces all the essential elements of this growing market by providing an in-depth background to the subject and clear descriptions of all the major products and processes associated with Islamic finance. 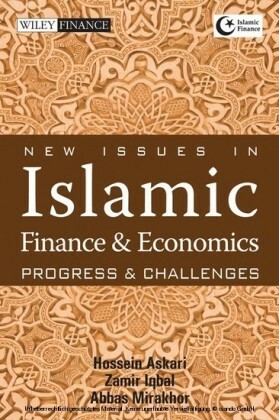 Key features include: Discussion of the principles of Islamic finance; Introduction to the key products and procedures that International Financial Institutions are using or may adopt to fund a variety of clients ensuring Sharī´ah compliance; Discussion of the role Islamic finance can play in the development of the financial system and of economies; Practical and operational examples that cover deposit and fund management by banks involving financing of various sectors of the economy, risk management, accounting treatment, and working of Islamic financial markets and instruments. 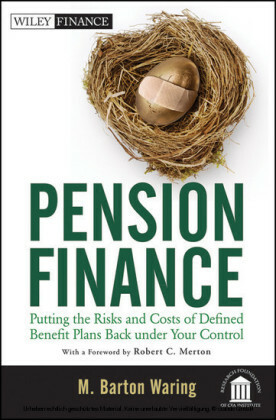 This book is not only an important text for all banks and financial institutions entering this particular market with a commitment to building Islamic financial solutions, but is also essential reading for undergraduate and postgraduate students of Islamic finance. MUHAMMAD AYUB is Director Training, Development and Shari'ah Aspects at IIBI, London. Formerly, he was with the State Bank of Pakistan (central bank) where he headed the Islamic Economics Division and Shari'ah Compliance Division as Senior Joint Director in the Research and Islamic Banking Departments. He also served as Head of Islamic Banking at NIBAF, the training wing of SBP. Besides contributing a large amount of material, he has been serving as Master Trainer on theory and practice of Islamic finance. For last two decades, he has been involved in R&D for facilitating I.B. Industry, Products Development, IB Prudential regulations, Risk management and Shari'ah related controls and audit of Islamic banking institutions. 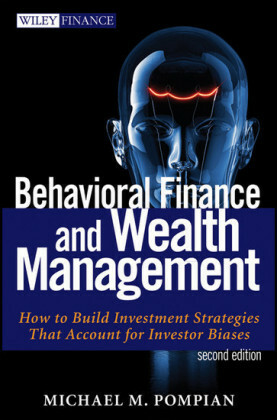 This, along with his association with various Commissions set up from time to time on application of Islamic banking system, has lent him a pragmatic and balanced approach, a prerequisite for presenting such a book.